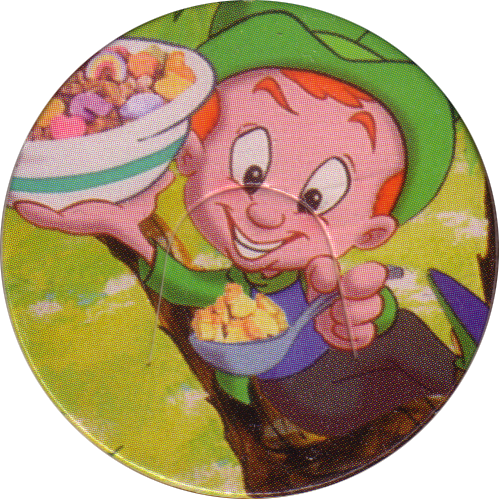 Info:This is the complete set of 12 Lucky Charms pogs. 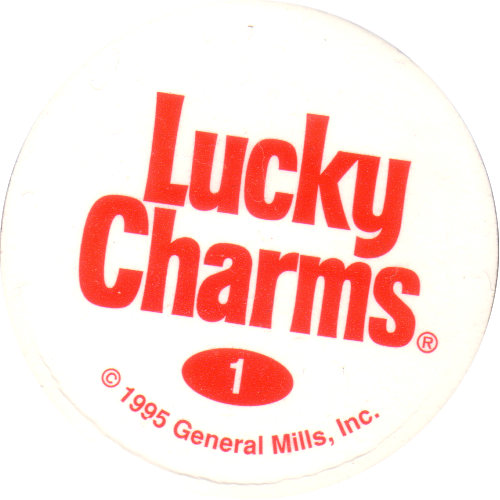 They were given away in packets of Lucky Charms cereal, or you could mail in for the full set. 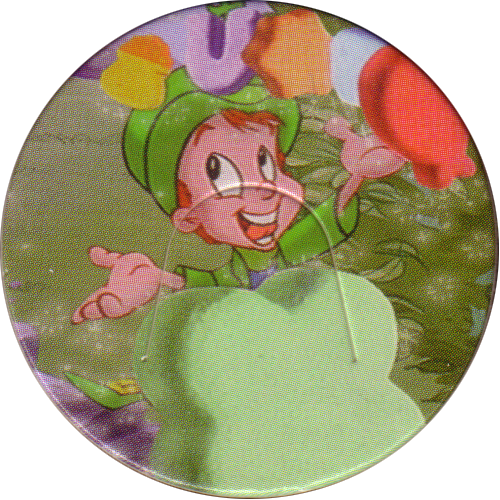 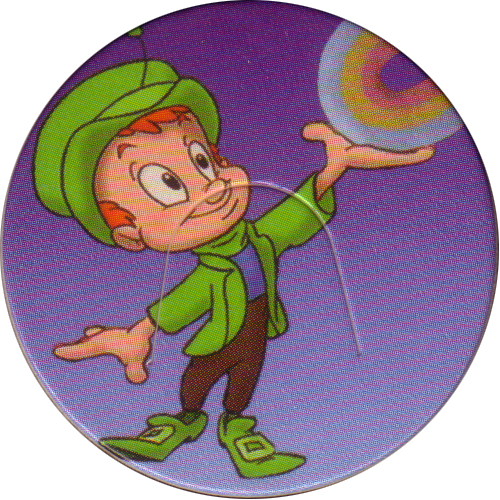 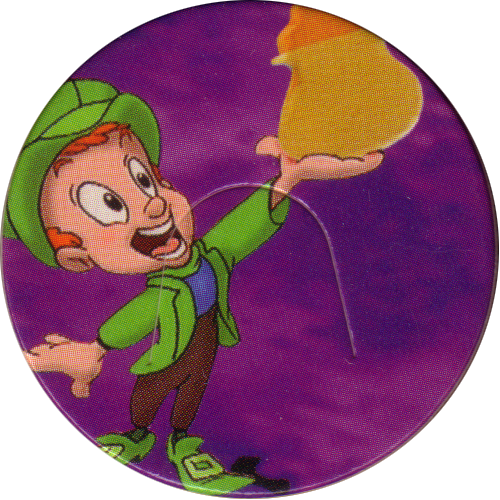 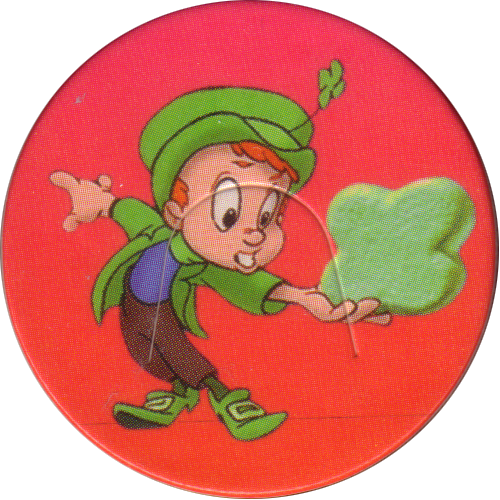 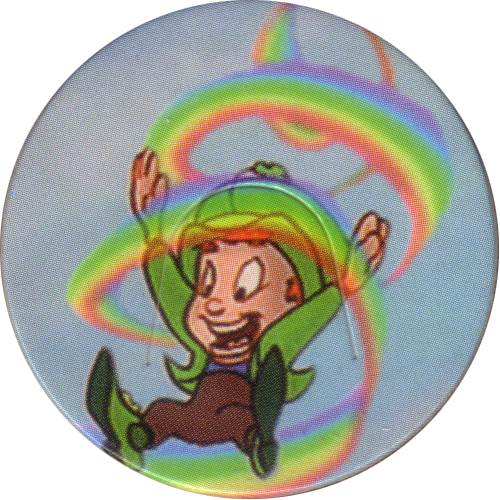 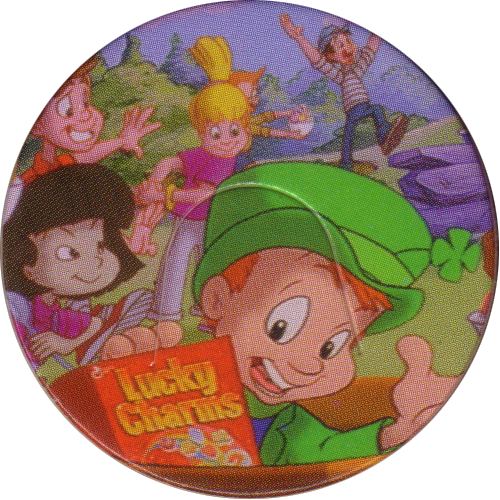 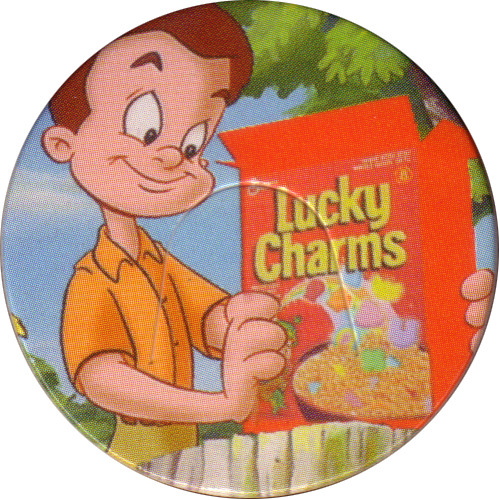 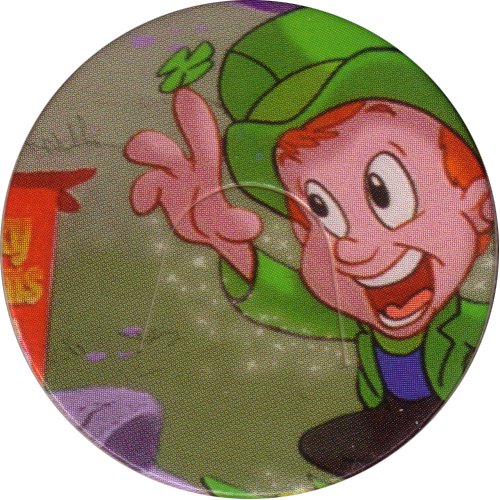 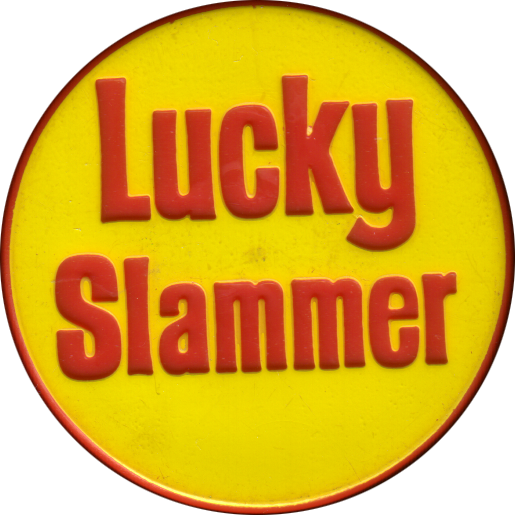 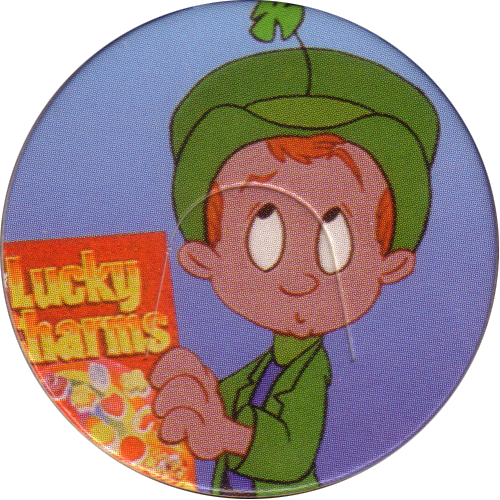 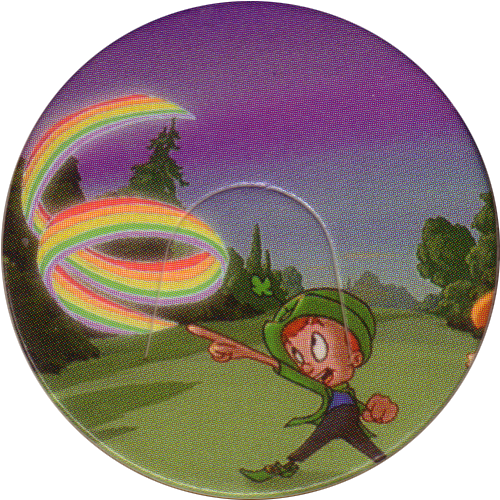 The pogs all feature the Lucky Charms Leprechaun mascot on the front, and there is also a Lucky Charms Slammer. 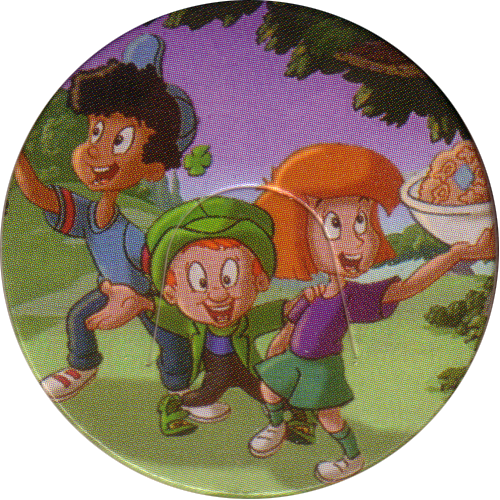 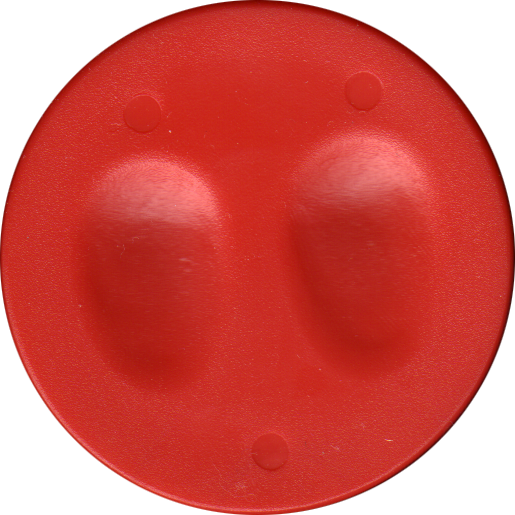 The mail order set also included a container to store the pogs in, which you can see on the pog storage page.